Antibiotics have been used for more than 50 years and are the cornerstone of infectious disease treatment; in addition, these low-molecular-weight bioactive compounds have been applied to many other therapeutic purposes. However, there is almost no information on the evolutionary biology or ecology of naturally occurring low-molecular-weight compounds. The large number of different structural types and the extremely broad range of biological activities of organic molecules produced by microbes raise many questions concerning their roles in nature. 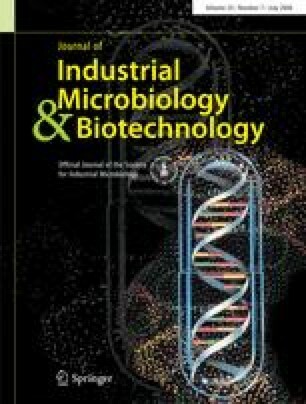 Recent evidence for the enormous complexity of microbial populations in the environment favors the notion that the principal roles of small molecules in microbial ecology are cell–cell communication and not antibiosis. I wish to thank the students in my UBC laboratory and the many colleagues with whom I have discussed the topics in this paper; some are believers. Also, I recognize the generosity of pharmaceutical companies who have provided compounds for unrestricted use in my laboratory. The experimental studies described were generously supported by the Canadian Bacterial Diseases Network, the Canadian Institute for Health Research, and the National Science and Engineering Research Council (Canada).